although I had hubby fix them with some kind of glue and they did stay together better than before. What I eventually did was go to a flexible rubber scraper by Pampered Chef. I ended up liking that better than the Danish whisk. I just use a large wooden spoon that is so old that it could be classified as an antique. In fact, I don't even use the spoon part, I hold it upside down and essentially stir the dough with the handle. The handle is very thick so its very sturdy and it does an amazingly good job of mixing and integrating the dough. Looking back through my Amazon orders, I found that I bought this item, https://amzn.to/2RYowEO in 2010*, so it's had lots of usage. I don't knead with it, but I use it for building my starter and sifting my dry ingredients. The latter, for me is its greatest feature. Since I began blending coffees and later roasting, too, I use it for blending up to 2# of beans. For more. 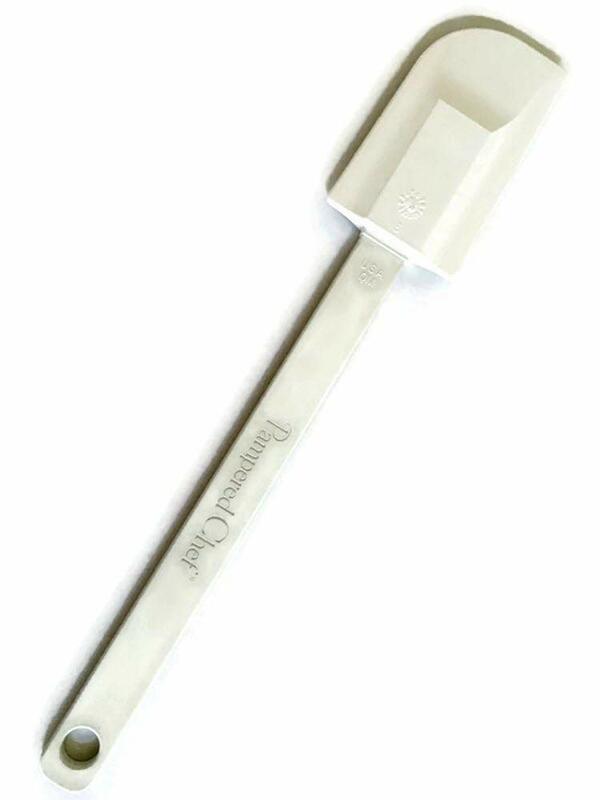 I use my Assistent with the scraper and the whisk to speed the mixing of up to 5#. In the eight plus years it has never had the handle loosen. Maybe back in the day, they were built better :wink: or maybe I just have old man syndrome. As word to the wise, ferruled tool handles seldom hold up for long when used under tension. So don't lift the dough up, but keep it down in the bowl and move sideways, then lever the whisk out of the dough. I bought the large danish wisk from Breadtopia years ago and never had a problem. I generally use it to incorporate flour and water for the autolyse. Spurtle (wooden stick) works well also. I’ll have to try Danni’s suggestion of the silicone spatchula. ... is something a few Loafers have previously mentioned for purposes akin to what a dough whisk achieves. Also worth considering is a Harry Potter-style wand - ha-ha! for teaching me new word and putting me in the way of beautiful wooden tools! I've just bought a Danish dough whisk from Bakerybits.com and I'm really pleased with it. I bought the big one. I usually mix a dough with 1 kg of flour, 300 grams of starter and 650-700 grams of water and it handles it just fine. Hi wheatjerm. I’ve had my danish whisk for some ten years. I have found that it is extremely effective for thinner batter-like consistencies up to about 100% hydration. Any drier than that there is added stress between the metal whisk and the handle which could cause failure. I think the weakness with the Danish whisk is the way the wires are fixed into the wooden handle. The wires go up into the hole in the bottom of the handle and they are pinned in place with a sideways pin through the handle. The problem is that water and yeast can get into that hole and rot things away. It's also a bug trap where undesirable beasties can live. I realised this when I bought mine and filled up the hole with a little 2 part epoxy adhesive which also adds some strength to the joint. I use a sturdy chopstick for mixing my starter and my poolish. It’s the cheap break apart kind you get in Japanese restaurants, not the elegant “formal” chopsticks. Easy to fit in starter jars.